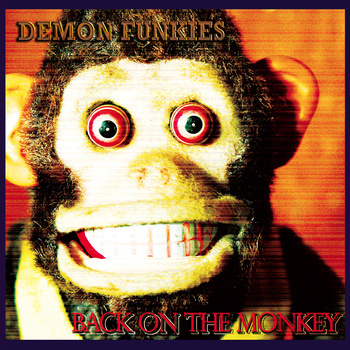 The new Demon Funkies CD, Back On the Monkey, has Ryan Chrys on lead vocals and guitar, Prom King on bass, Burning Sensation on keyboards, Pete Lamborne and Michael Chiesa on saxaphone, Chris Chance and Chris Murphy on drums. 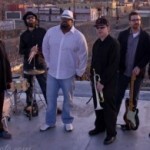 Demon Funkies are a great rock and roll band, but this time, as their name implies, there is more funk and jazz to take it to a new dimension! As always, Ryan’s great signature guitar playing and his hard rocking vocals are great, and he’s surprisingly thrown in a little country twang from time to time. It makes for a great combination! With the talented Burning Sensation on keyboards and the outstanding sax by both Pete Lamborne and Michael Chiesa they round out the funk/jazz aspect of the CD. The majority of the songs on this CD, are just good old fashioned rock and roll, singing about playing music, having some drinks, and a rock and rolling good time! You’ll find these songs just make you want to get up and dance and sing along!! The song “Make One Right” is about as country and you can get. It’s the tale of one man doing the right thing and paying for it with his life. “Well, a man busted in and he grabbed a girl and slapped her until she bled, and I looked up and said ‘hey guy why don’t you mess with me instead’? He pulled a gun and shots rang out and bullets ripped my flesh. But by then my switchblade knife was buried in his chest….a hero’s lying there, and as I took my last breath I smiled a bloody grin because at last my life was worth living”. It’ll bring a tear to your eye as only a true country song can! 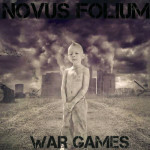 This CD is great, fun, high energy, perfect music to dance and party along too!! You are going to love it! !